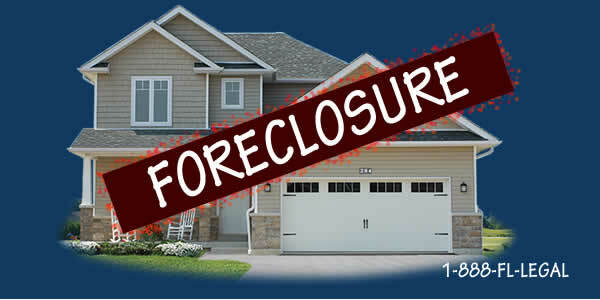 FL Legal Group is dedicated to serving as a legal advocate for its clients when they are faced with impending mortgage foreclosure, or when our clients need to file for loan modification or bankruptcy. 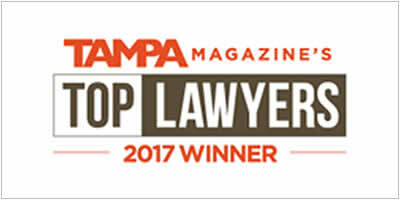 FL Legal Group protects your rights by helping you through the complex legal procedures in the State and Federal Court Systems. Many Florida residents find themselves facing tough economic challenges these days. The economic downturn our country is facing has caused many hard working Americans to lose their jobs, face foreclosure, consider bankruptcy, or pay their debts by cashing in their hard-earned retirement savings. It serves us well to know what options we have to set us up for financial success. Under the federal program Making Homes Affordable (HAMP), if a homeowner is faced with a financial hardship and their mortgage payment exceeds 31% of their income, the bank must evaluate the loan for a modification. This often results in the reduction of the home owner’s monthly mortgage payments, making those payments more affordable and sustainable over the long term. If the borrower does not qualify under HAMP, then the lender may entertain an internal modification of your current loan. If your first mortgage was permanently modified under HAMP and you have a second mortgage on the same property, you may be eligible for a modification or principal reduction on your second mortgage as well, through MHA’s Second Lien Modification Program (2MP). 2MP works in tandem with HAMP to provide comprehensive solutions for homeowners with second mortgages to increase long-term affordability and sustainability. If the servicer of your second mortgage is participating, they can evaluate you for a second lien modification. BE ADVISED: Not all borrowers will obtain a loan modification. The banks will review bank statements, pay stubs, tax returns and other financial documents to determine your debt to income ratio. If your debt is too high, you may not qualify. Additionally, if your total arrearage exceeds 30% of your total mortgage, then you may fall outside the guidelines of the federal program. If you are unemployed, then depending on your situation, MHA’s Home Affordable Unemployment Program (UP) may reduce your mortgage payments to 31 percent of your income or suspend them altogether for 12 months or more. If you do not qualify for a loan modification, you may have to sell your property. If the value of your home is worth less than the note owed on your property, you will have to get a short sale approved by your lender. This is a very document-intensive negotiation process, which must be handled by an experienced real estate attorney. The same documentation necessary to apply for a loan modification are required in a short sale. However, the bank may want to negotiate and provide a counter-offer to the contract for sale. If you do not have an experienced attorney reviewing the bank’s closing documents, you may still be liable for a deficiency on your mortgage.. If you do not qualify for a loan modification and are unable to sell your home, you may want to consider a deed in lieu of foreclosure. This is basically turning your keys over to the bank. In some circumstances (not all) the bank will offer cash in exchange for waiving any deficiency on the mortgage. Basically, you agree not to fight the foreclosure process, move out and the bank will pay you to leave quietly. Again, you should have an experienced real estate attorney review your deed transfer documents to ensure that you will not be liable to the bank on the note if you are surrendering your property. Our phones are open 24/7. Call us for a free consultation 1-800-984-9951, and let our team help get your life back to normal.